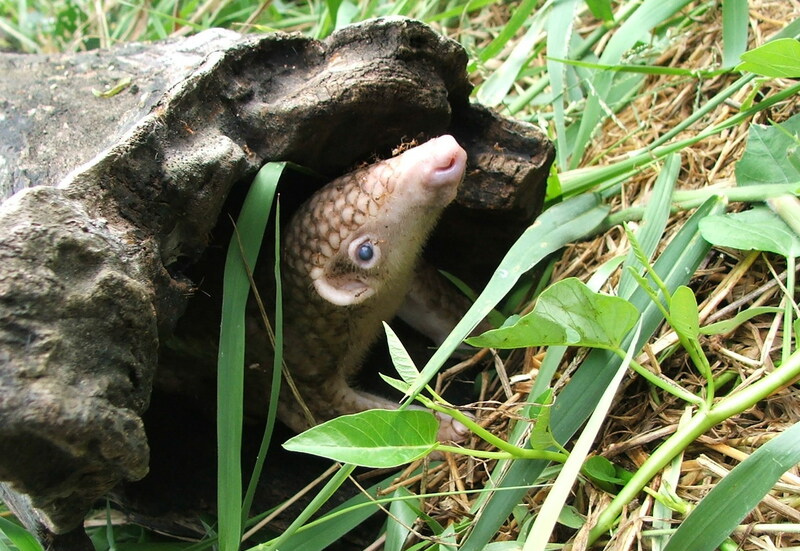 ZSL (Zoological Society of London) launched a new conservation and research project this week to halt the decline of the Philippine pangolin. 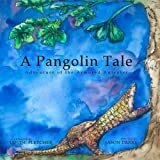 One of eight species of pangolin currently threatened with extinction, the Philippine pangolin is hunted for their scales to use in traditional Chinese medicine and their meat as a luxury food item. It is estimated that pangolin populations have halved over the past 30 years, causing great concern and an urgency to protect this endangered species. ZSL researchers will use their findings to draw up a 25 year conservation plan for the Philippine pangolin, who spends its life both on the ground and in the trees, making monitoring the species even more of a challenge. Generous support from the Mohamed bin Zayed Species Conservation Fund and an anonymous donor, have helped develop a conservation strategy for the species, with help from a wide range of experts, including indigenous peoples and experts from around the world. The project will identify the key pangolin habitat and pilot this as a Local Pangolin Conservation Area (LPCA) in a bid to reduce pangolin trafficking. 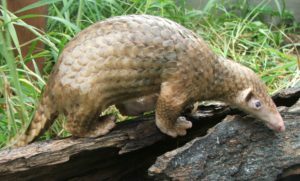 ZSL Philippines Country Manager, Godofredo Villapando, said: “We know at least 1,000 Philippine pangolins have been illegally traded since 2000, despite international trade bans. These extraordinary animals represent 80 million years of evolutionary history, yet we know very little about them. We hope this project will help us to understand more about the distribution, abundance and lifecycle of the species, alongside information that will help to reverse their decline”.